Financial reporting, Earnings benchmarks, Earnings smoothing, Dividend policy, Repurchase policy, Social capital. Liu, N., and R. Espahbodi, (2014). Does Dividend Policy Drive Earnings Smoothing?. Accounting Horizons, 28 ( 3): 501-528. Liu, N., (2014). The Role of Dividend Conservatism in Earnings Management. Advances in Quantitative Analysis of Finance and Accounting, 12: 1-22. Liu, N., and J. Mehran (2016). Does Dividend Policy Drive Repurchases? An Empirical Study. Managerial Finance, 42 (1):13-22. “Firm Performance and Earnings Management Around Dividend Change Announcements,” with Reza Espahbodi and Robert A. Weigand, working paper. “Tax Aggression and Payout Policy,” with Naqiong Tong and Alan L. Tucker, working paper. 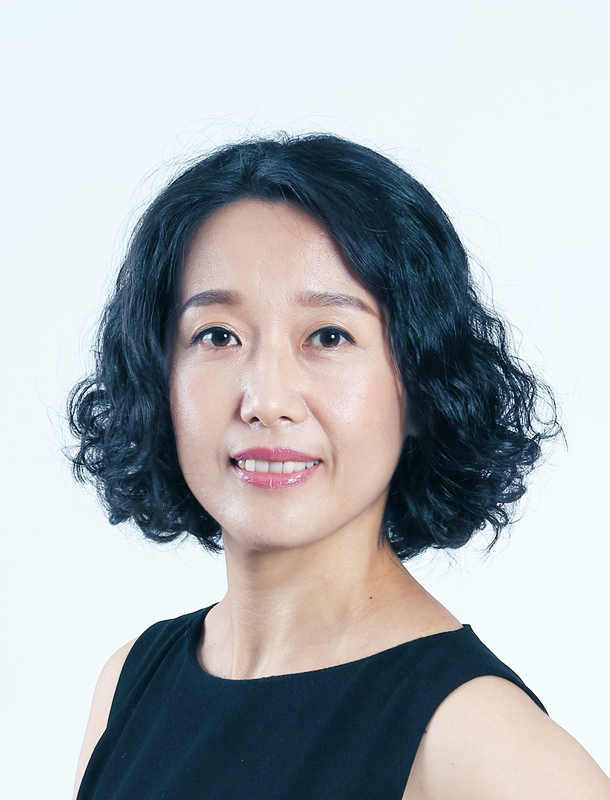 “Refinement of Signaling, Earnings Management and Free Cash Flow Hypotheses as the Motives for Stock Repurchases,” with Soo Young Kwon, working paper.